A set in sleeve is perhaps the most basic sleeve, but fitting it and inserting it into a garment is fairly advanced. It is one of my favourite parts of dressmaking and getting it right gives me a great deal of pleasure. An arm and a shoulder are fairly complex body parts and the arm moves more than most others during the day. So the sleeve needs to fit well into the bodice, it needs plenty of opportunity for movement both at the shoulder and elbow. This is usually achieved by building some ease into both the armhole and the elbow. The fullness is then “eased” – meaning it is gradually worked into the shape, or tucks, pleats or gathering are used to suppress the fullness. The set in sleeve is normally in one piece. For a closer and more accurate fit a two (or even three-piece) sleeve is used. Here the shaping is built into the seams of the sleeve. From a sleeveless (or even cut away) bodice we can have the slightest hint of a sleeve – the cap, or extended shoulder. This is a nice simple look, and if you wish to balance out your shoulder line with your hips this can look pretty. A short sleeve with normally end at some point across the bicep. Elbow length sleeves have a 1950s vibe and bracelet length were popularised by Chanel, to show the cuff beneath or costume jewellery. Once the sleeve reaches the wrist it is a long sleeve and often has cuffs to finish the sleeve. When choosing the length of sleeve you wish to use consider the width of your shoulders, chest and torso and find a length that is flattering to your shape as well as the design of the garment. In fact just changing the length of the sleeve can make a real difference to the look. Often when I am making a garment with sleeves I try on without the sleeves and find the look very different and sometimes even better. Just as the length of the sleeve can vary, so can the fullness (width) of the sleeve. 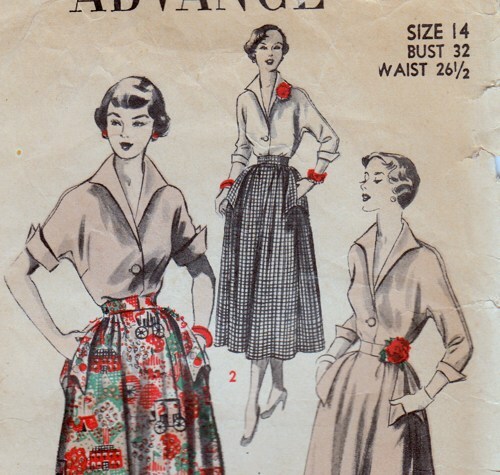 Fullness at the sleeve head with allow a gathered, pleated or tucked sleeve. I personally really like the puff sleeve and must make one soon. 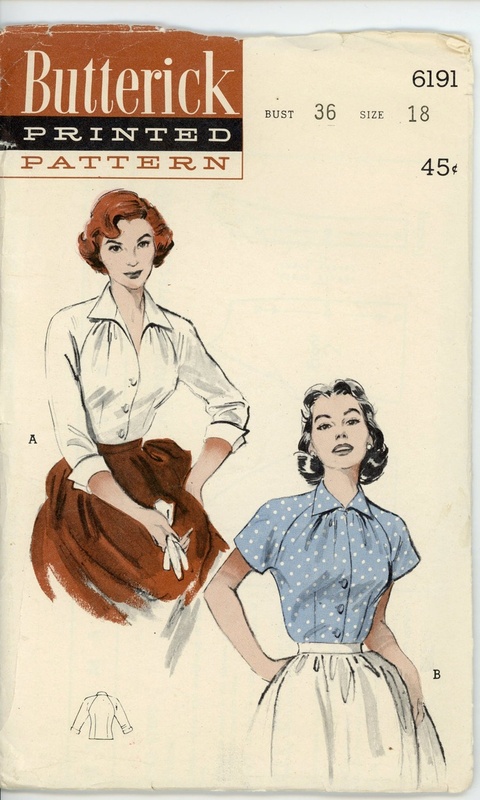 During the 1940s we saw a lot of structure in the sleeve head, often boosted by a shoulder pad in the blouse or jacket. This gave women a more “masculine” line and it works well on women with fuller hips. Alternatively fullness at the wrist can be gathered into a “bishop” sleeve or similar, or left open creating a flared sleeve. A subtle version of this is nice – exaggerated ones can be impractical to wear as they flap around. There are other variations with fullness – the Juliet sleeve seen in pre-Raphaelite paintings has fullness at the top with an elegant long sleeve attached. The leg o’mutton sleeve fashionable in Victorian times is an exaggerated version with significant fullness at the top of the sleeve. The Raglan sleeve is cut differently to the set in sleeve and was apparently designed by Lord Raglan following the lost of his arm at Waterloo. The style made both dressing and movement more streamlined. 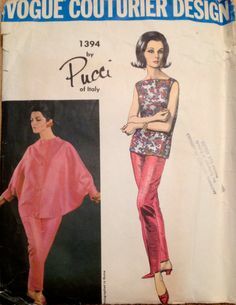 The sleeve pattern is adapted so that it includes some of the bodice at the shoulder and is defined by two elegant lines from underarm to neck. It is commonly used in sports wear (the baseball shirt especially) and loose-fitted coats. It flatters people with larger shoulders as it minimises the appearance of width. The most basic sleeve is the one cut out with the bodice – a T shaped garment. 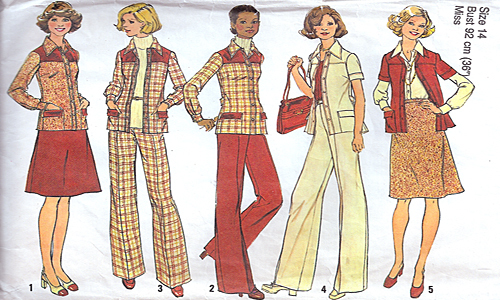 This is what you would probably make if you were creating basic garments, perhaps in fur before weaving was invented. The anorak, kimono and many other traditional garments have this construction. Here is a Batwing pattern where the sleeves join the bodice more or less to create a cape. A less exaggerated look would be the Dolman, and the more sleeve-like Kimono. As the sleeve gets slimmer it will need a gusset to allow movement. The set in sleeve (fitted or semi fitted) is the most common sleeve by far, especially today when sleeves are generally not much of a feature, unfortunately. if you are designing for yourself interesting sleeves can make all the difference to a simple outfit and can make or break it. Very detailed and useful! In the end I like the fluffy sleeves I made for my dress (bishop?). I wore the dress yesterday and rather enjoyed it! I usually gravitate to slim, bracelet length sleeves and always roll my shirts up to that length, too, but I agree that it’s a shame that this is not “the moment of the sleeve.” That said, I think we can change that!